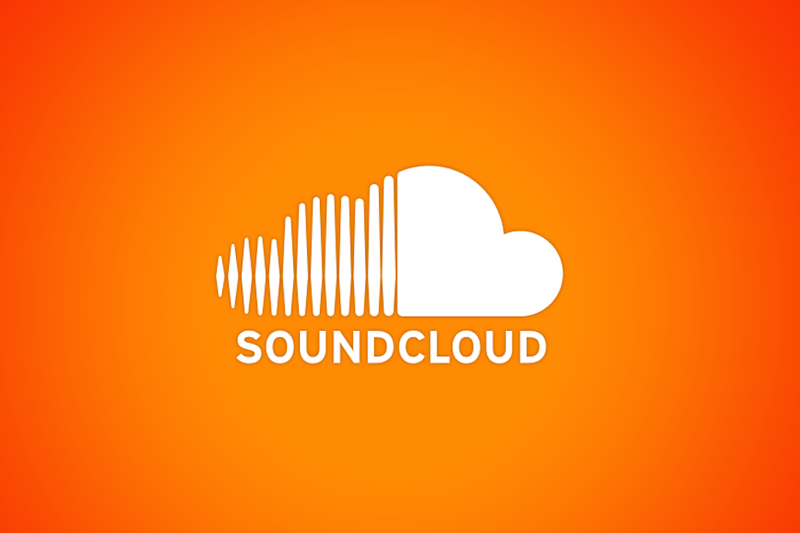 Starting today, SoundCloud is relaunching its commenting feature on mobile devices (iOS and Android). While commenting was always the core of what made SoundCloud stand apart from the rest, SoundCloud took away comments on its mobile experience which did not please anyone. While SoundCloud has been on its downfall for the past few years, SoundCloud apparently is starting to listen to their users, but is it too little too late? According to a report by Digital Music News, SoundCloud has lost 100 million users since 2016. As Spotify and Apple Music continue to gain in popularity, will this change deter SoundCloud’s downfall? Only time will tell, but now SoundCloud is back with comments on mobile. Can’t figure out what to say? Here are the top 10 most popular comments on SoundCloud tracks.